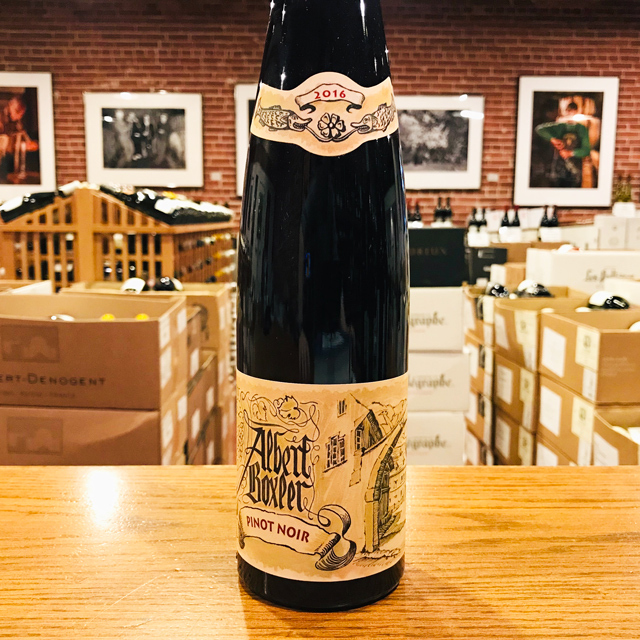 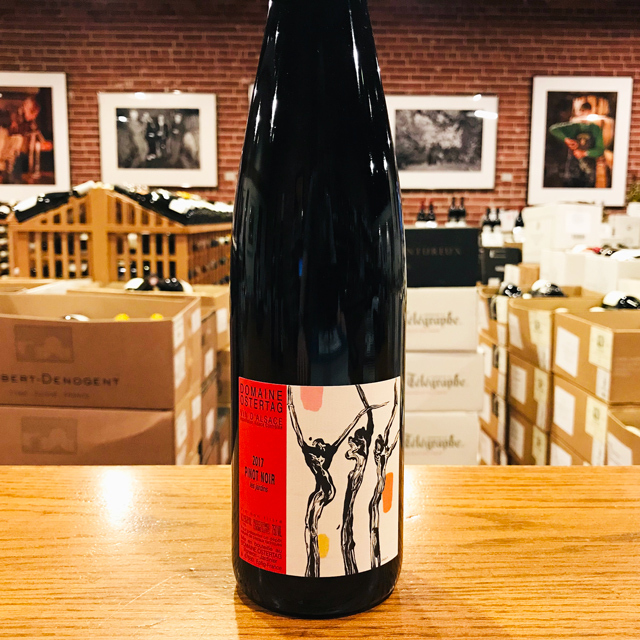 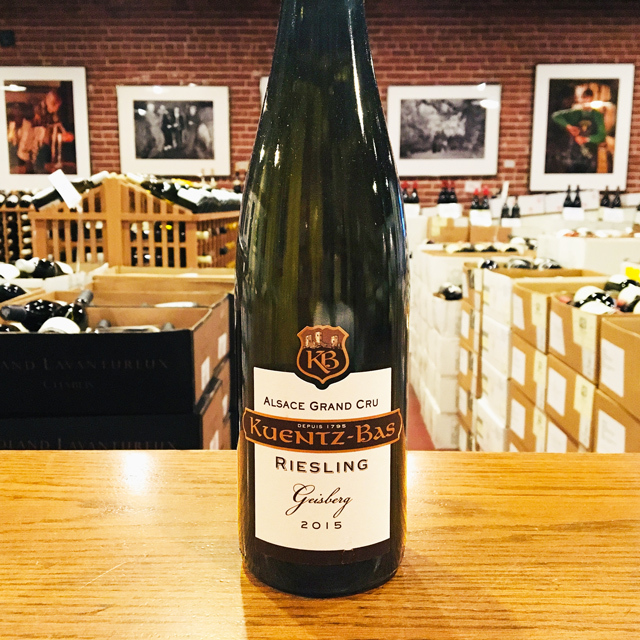 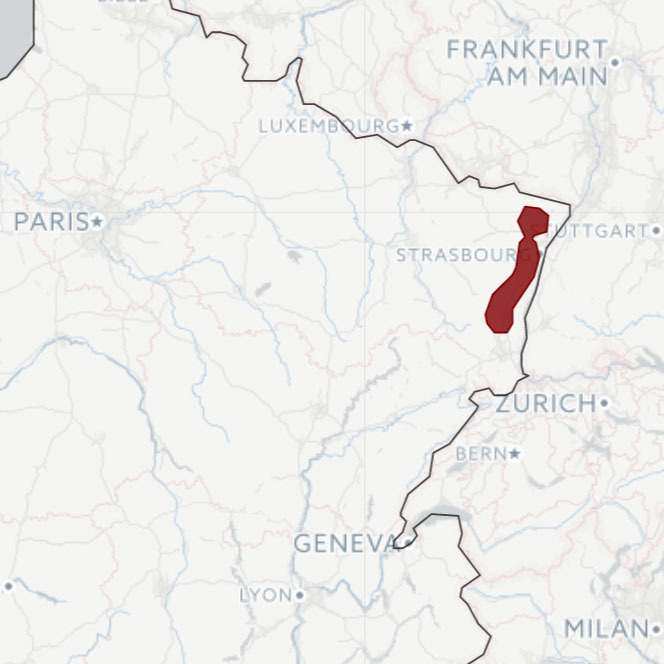 Fill out your info and we will notify you when the 2015 Muscat Grand Cru “Kirchberg de Ribeauvillé” Kuentz-Bas is back in stock or when a new vintage becomes available. 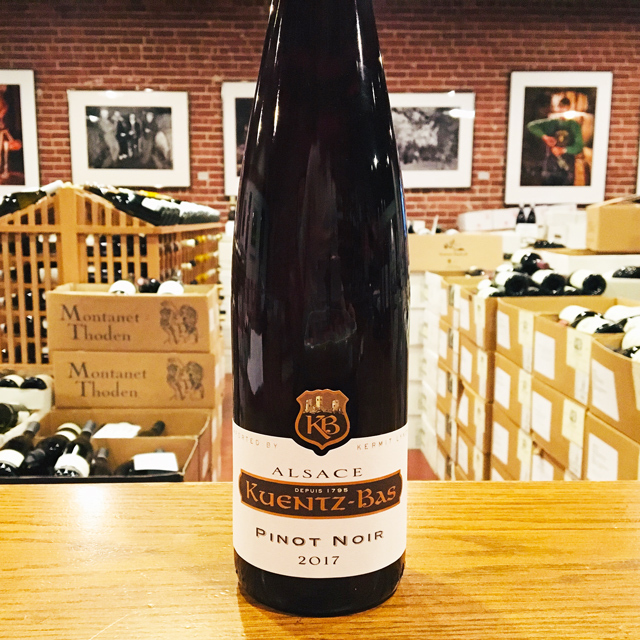 This is one of the best wines to come out of the Kuentz-Bas cellars in many years. 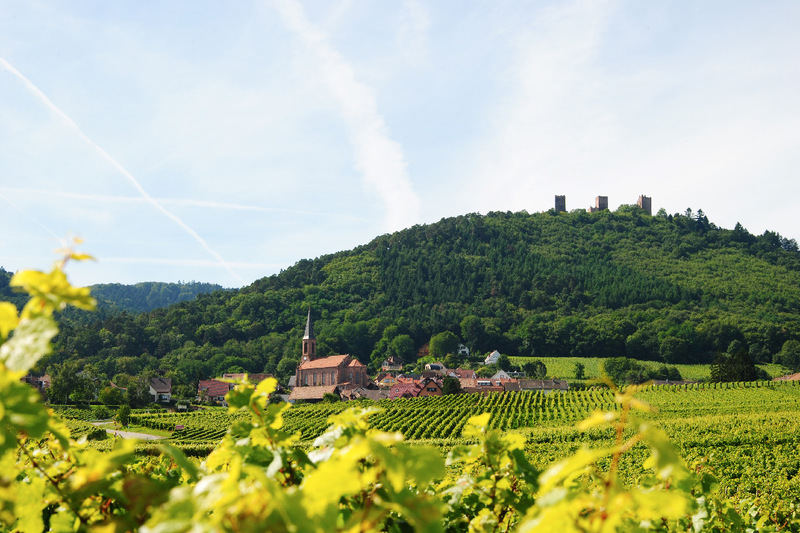 The steep and stony Kirchberg grand cru in Ribeauvillé, next to Geisberg, is known as one of the great terroirs for the noble Muscat grape. 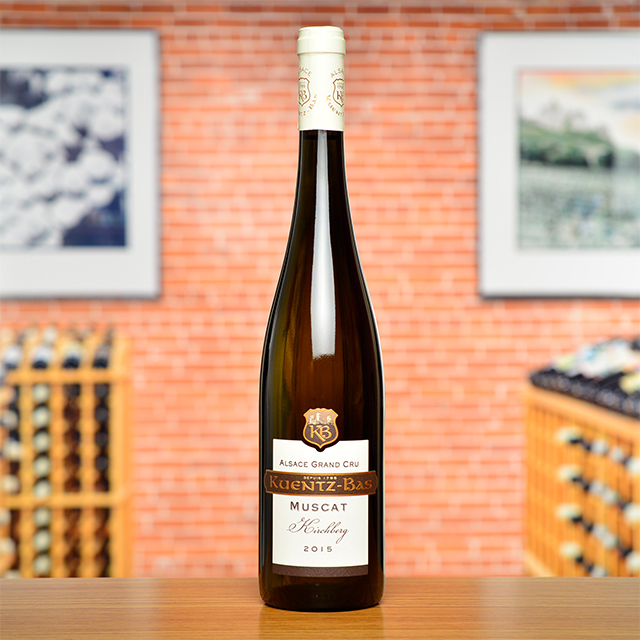 If you haven’t yet discovered the wonders of dry Muscat from Alsace, both young and old, start here and spoil yourself forever! 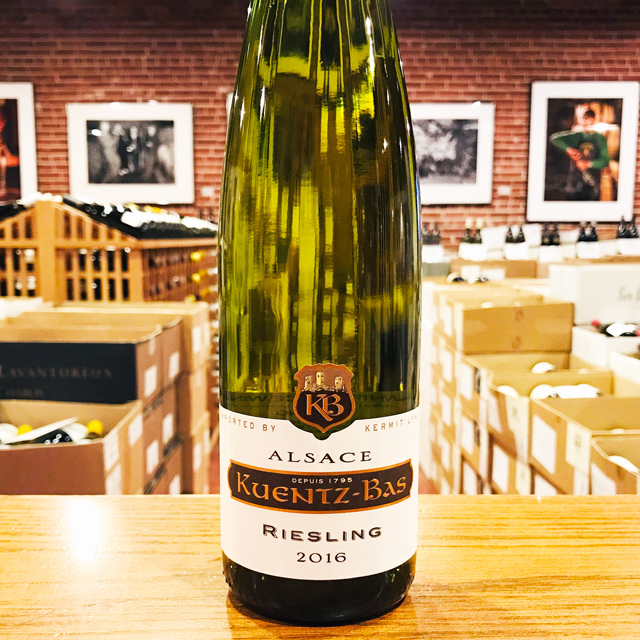 I have been aging and enjoying dry Muscat from Alsace for years, and it has been one of my most pleasant discoveries in wine. 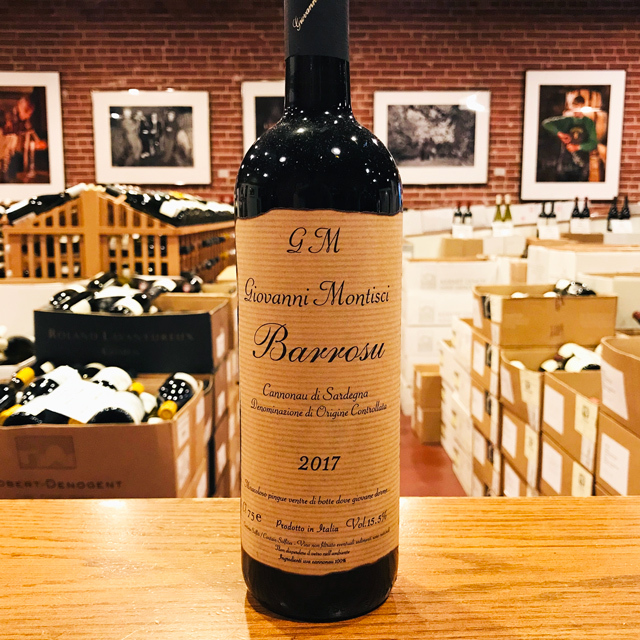 Delicious now, this will improve for decades. 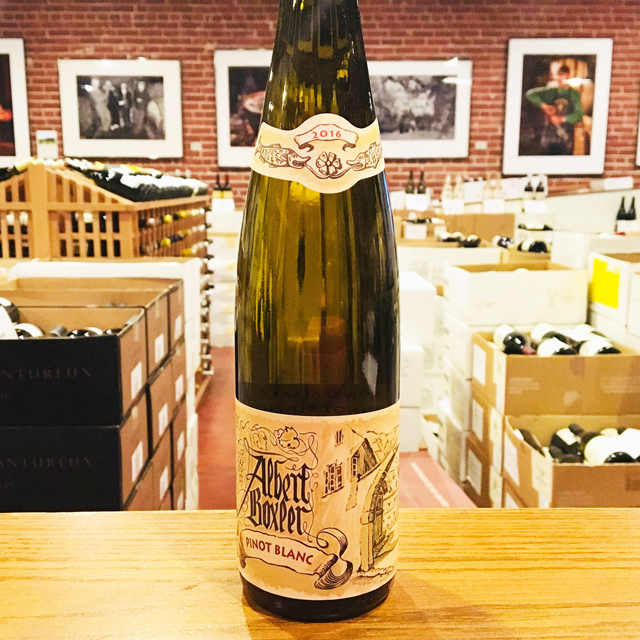 When I go to my cellar for white wine, I find myself reaching for Alsace more often than not, and this is a perfect example of why. 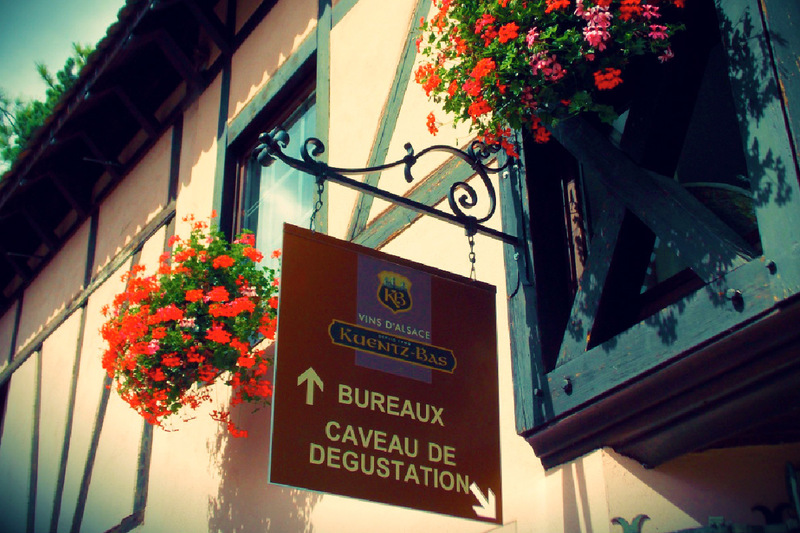 More than two hundred years of tradition and vineyard pedigree have made the wines of Kuentz-Bas perennial favorites. 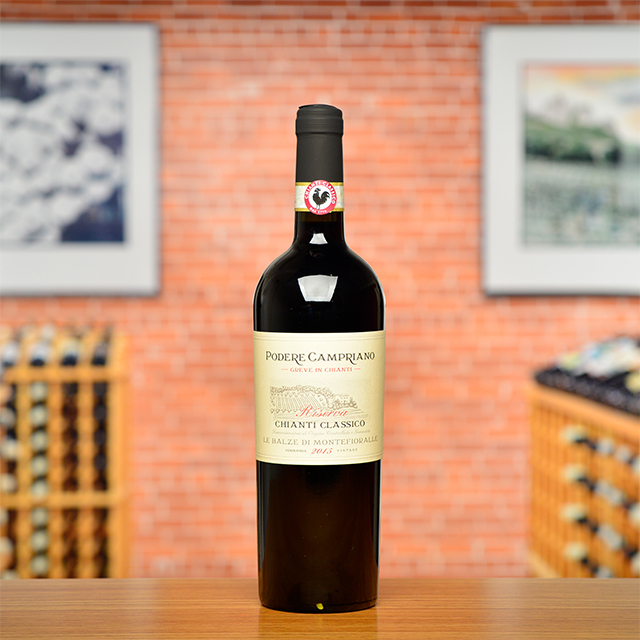 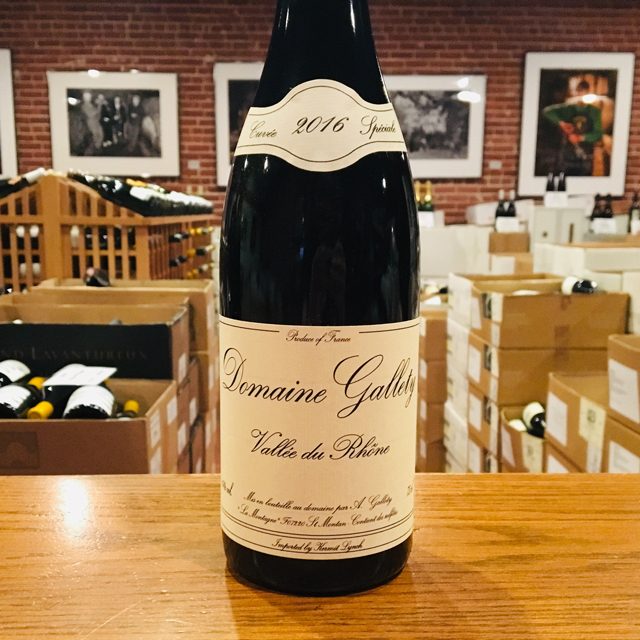 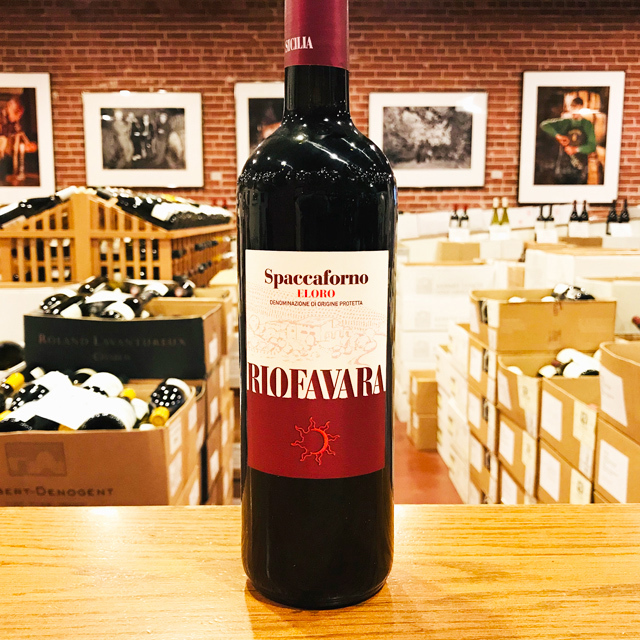 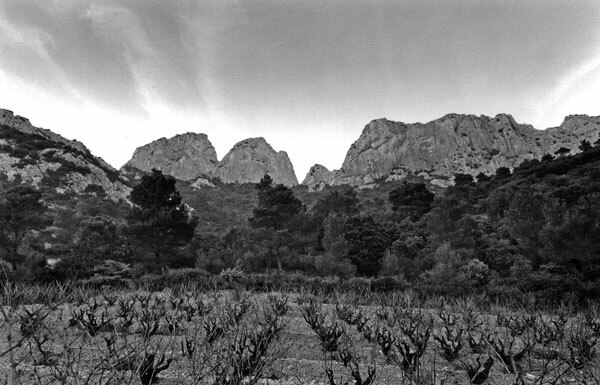 However, when the family sold the property to famed vigneron Jean-Baptiste Adam in 2004, many wondered what direction the new team would take. 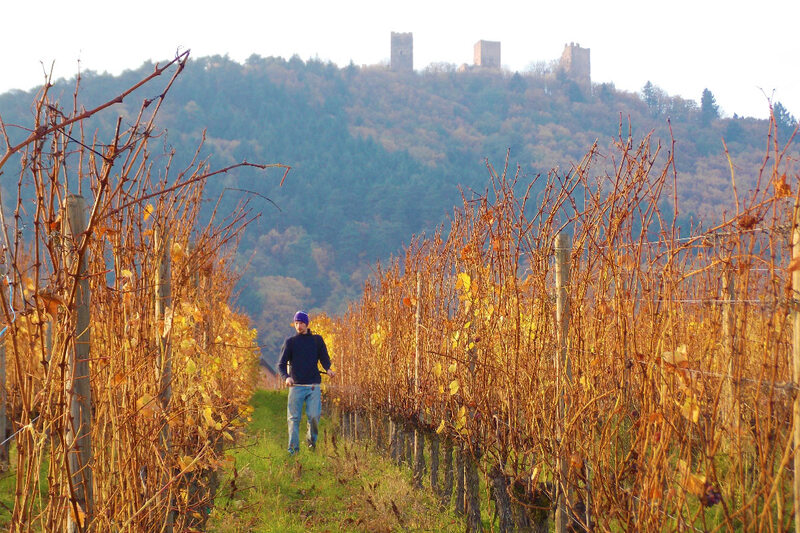 Adam, like the estates former owners, has a reputation for being an advocate of Alsatian terroir, and he is the fourteenth generation to continue a family winemaking tradition that began as early as 1614. 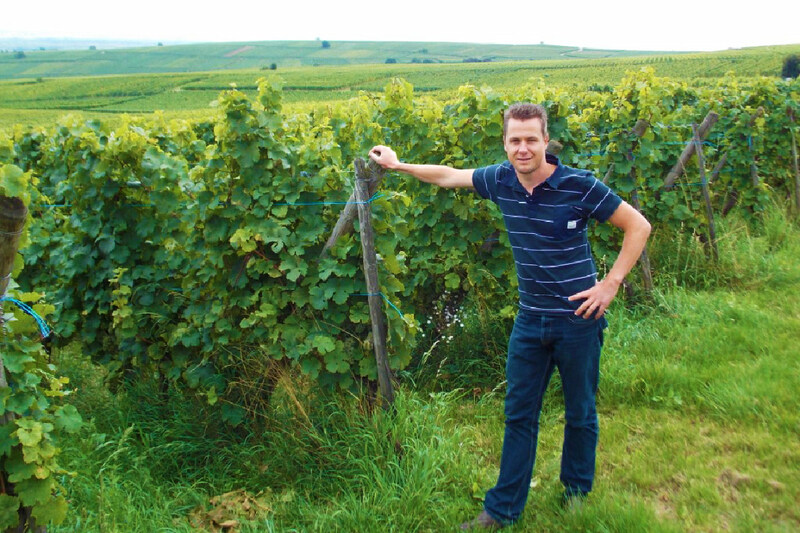 Winemaker Samuel Tottoli puts a strong emphasis on both terroir and accessibility. 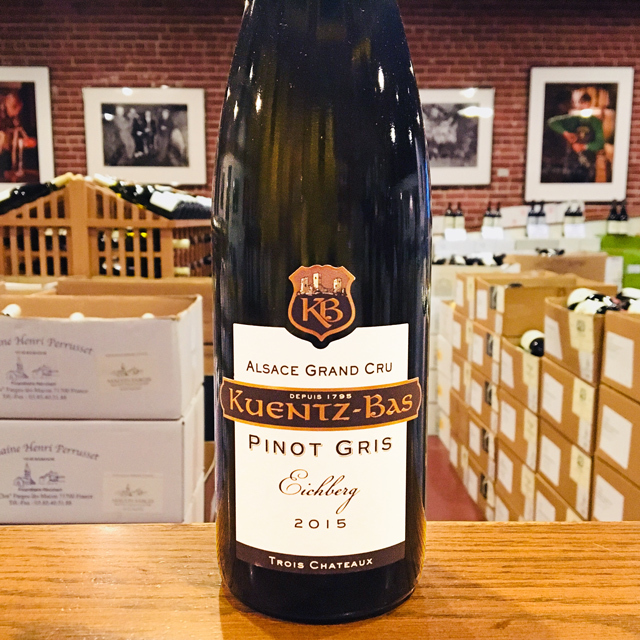 The wines are more open than ever while still reflecting the unmistakable character of the vineyards that clients have come to expect from Kuentz-Bas.